Woodland, Washington is a fast-growing town about 20 miles north of Vancouver. It is also one of the oldest communities in the state of Washington. The city is technically in both Clark and Cowlitz counties, but most residents live in Cowlitz County where the majority of the city lies. Its location gives area residents easy access to recreational spots along the Lewis River and to Mount St. Helens. Buyers looking for homes in the area also consider Kalama, WA just 9 miles north. 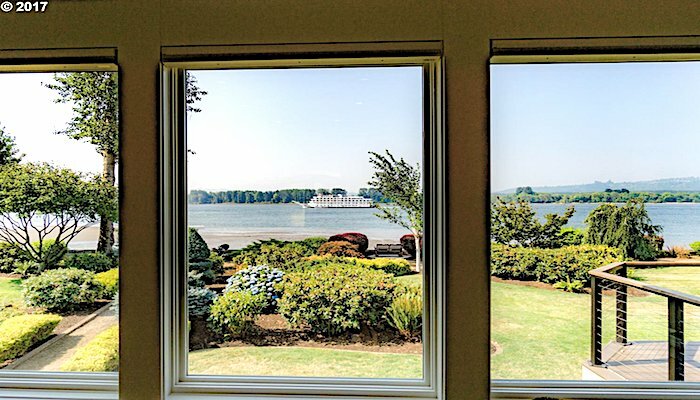 Its location right on the Columbia and Kalama Rivers offers spectacular views and easy access to water recreation. Many people also visit Woodland to see the Hulda Klager Lilac Gardens. Klager was a prolific breeder of lilacs. Her former home and gardens were saved in 1964 from being torn down to make room for industrial development. The site is now maintained as a state and National Historic Landmark by the Lilac Society. 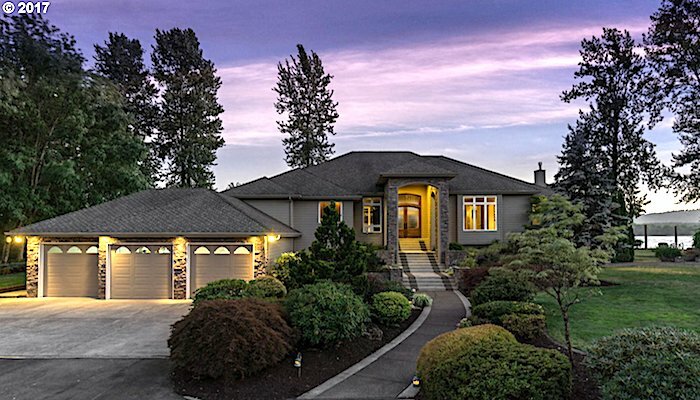 Some of our favorite ViewHomes™ in Woodland are located along the Lewis River or in lovely neighborhoods providing views of the Mount St. Helens and the Columbia River. Sellers, call us for a free market evaluation of your home’s value.